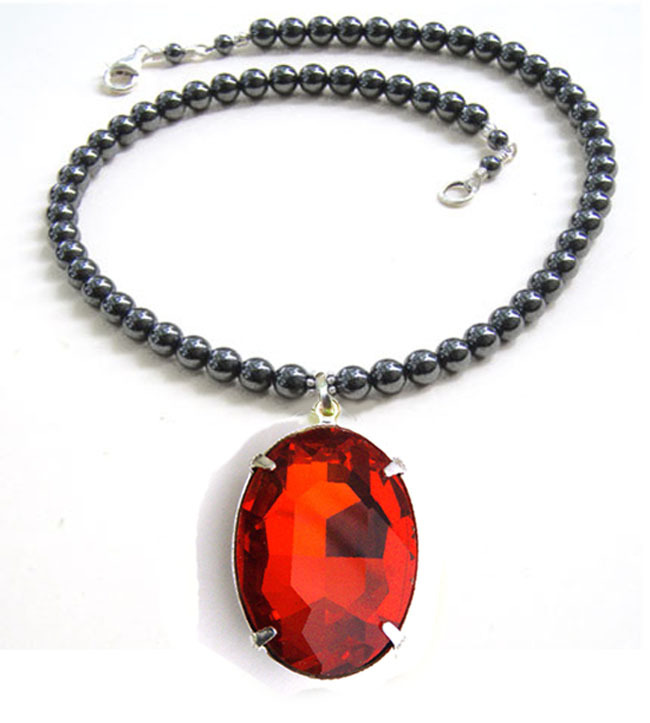 Do it yourself jewelry design ideas – isn’t that one of the things you love to check out online? 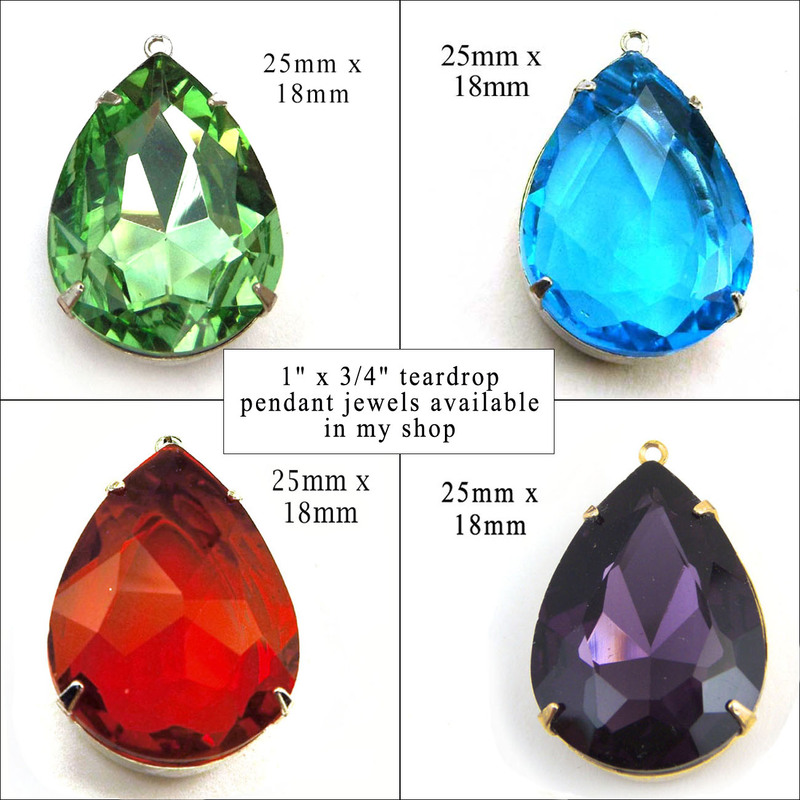 I know I do 🙂 Case in point – these sparkling, pretty, easy to use glass (rhinestone) teardrops that are customizable too! The sale is good today (April 10, 2019) through midnight, April 12, 2019. So don’t wait! Either way, emerald looks good! 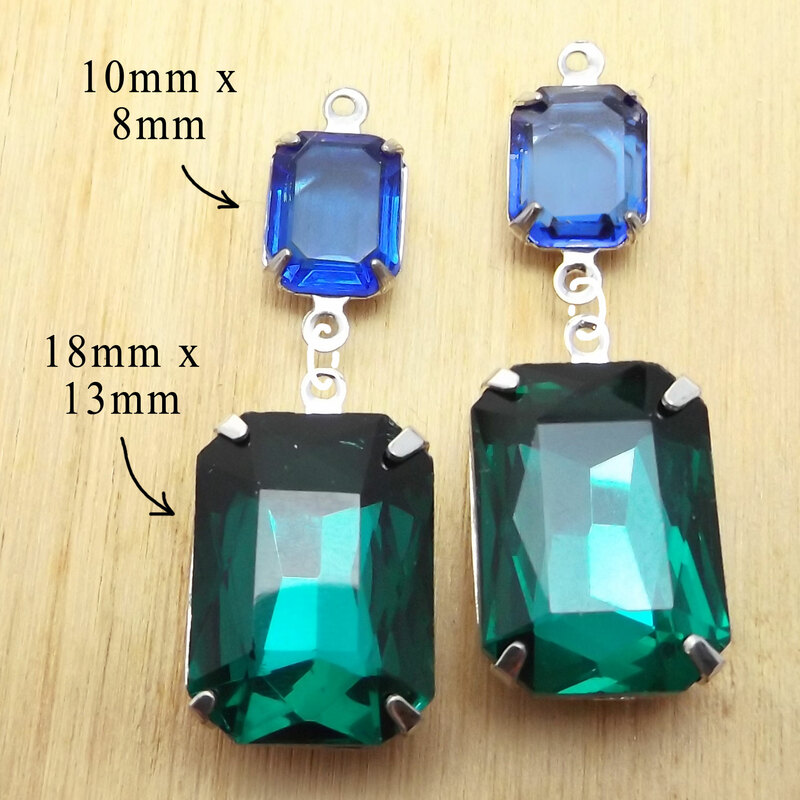 And combined with these smaller sapphire rhinestone octagons, you’ve got a smashing DIY earrings idea. Of course you’ll customize it with personalized colors, and your own creative touch. Go for it! 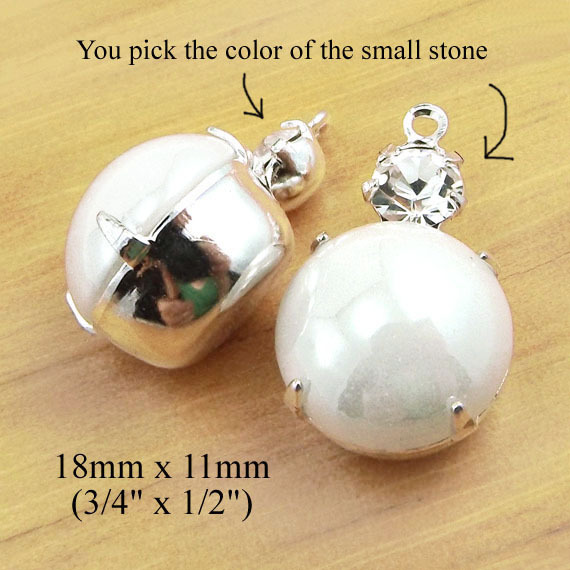 These white glass cabochon earrings have tiny rhinestones – and you can customize the color. 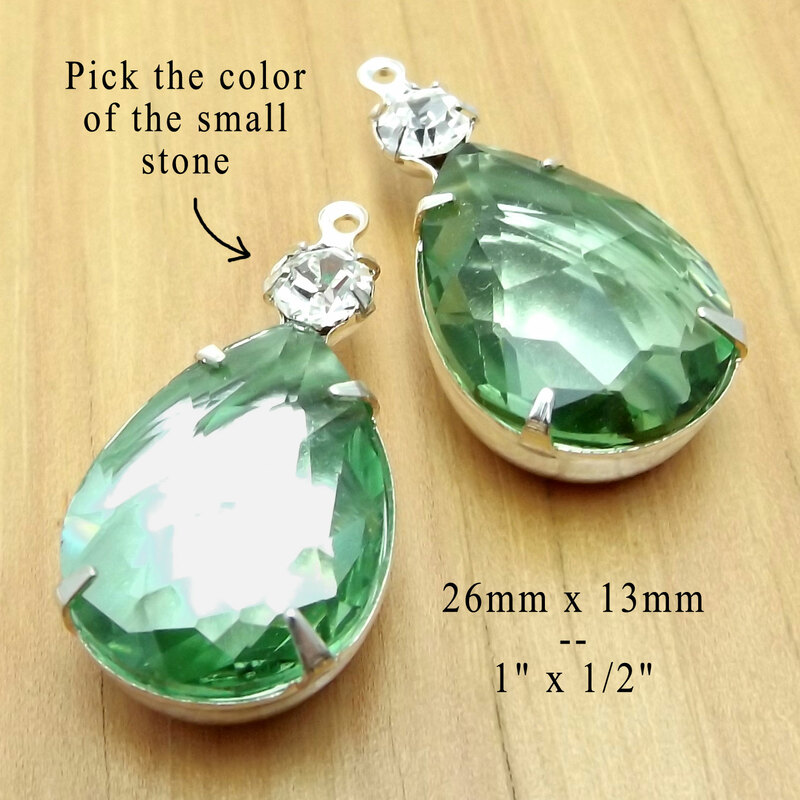 This means you can create your earrings combining bridal white, and the color of your bridesmaids’ dresses. So pretty! 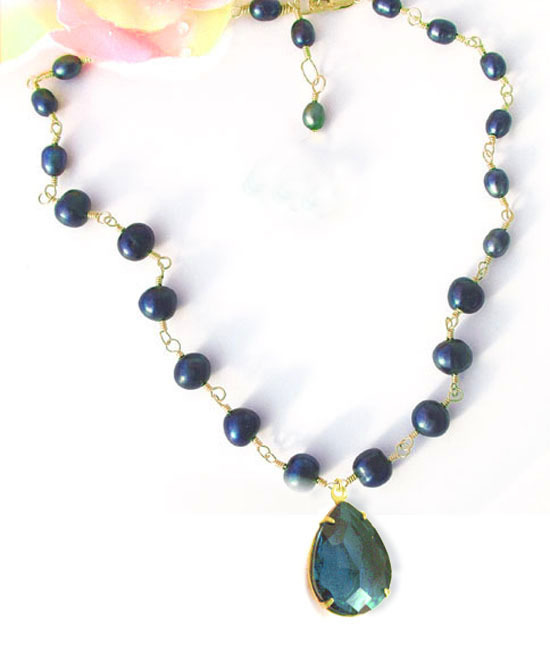 So now you see one more way to make your own wedding jewelry – and save money too! Happy new year! I hope you all had a fun New Year’s Eve, a peaceful New Year’s Day, and are all set for a fun 2019! 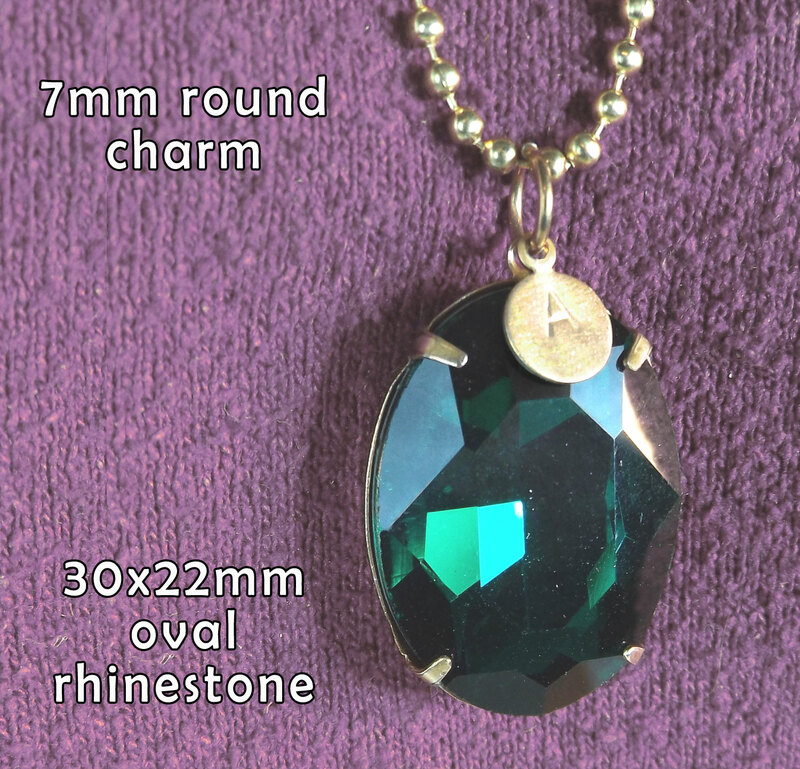 The pendant can be your customer’s favorite color – and the golden brass round tags, stamped with her initial. Add more than one, for her kids’ names! (Yes she’d love it!) Start with this basic design, and add your own creative ideas – make it your own! 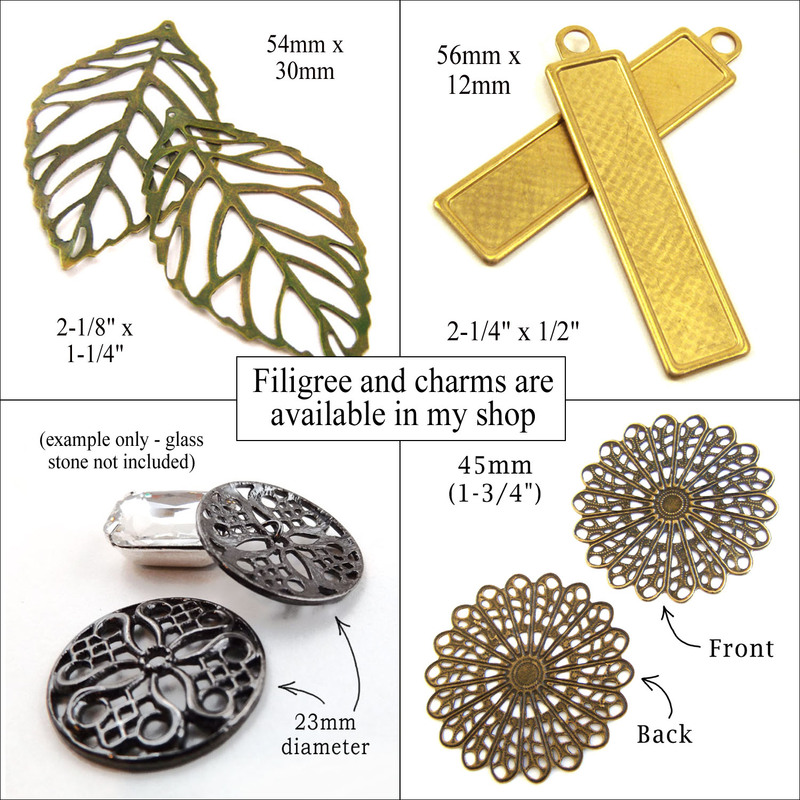 This is another example of how useful jewelry components or ornaments can be – and how easy it is to use these brass flower links (the ornaments) to make pretty earrings! You see what I mean 🙂 Sometimes we want to take the time and effort to make intricate, time-consuming jewelry. But sometimes we just don’t have the time or energy! And we still want to be able to give pretty gifts. 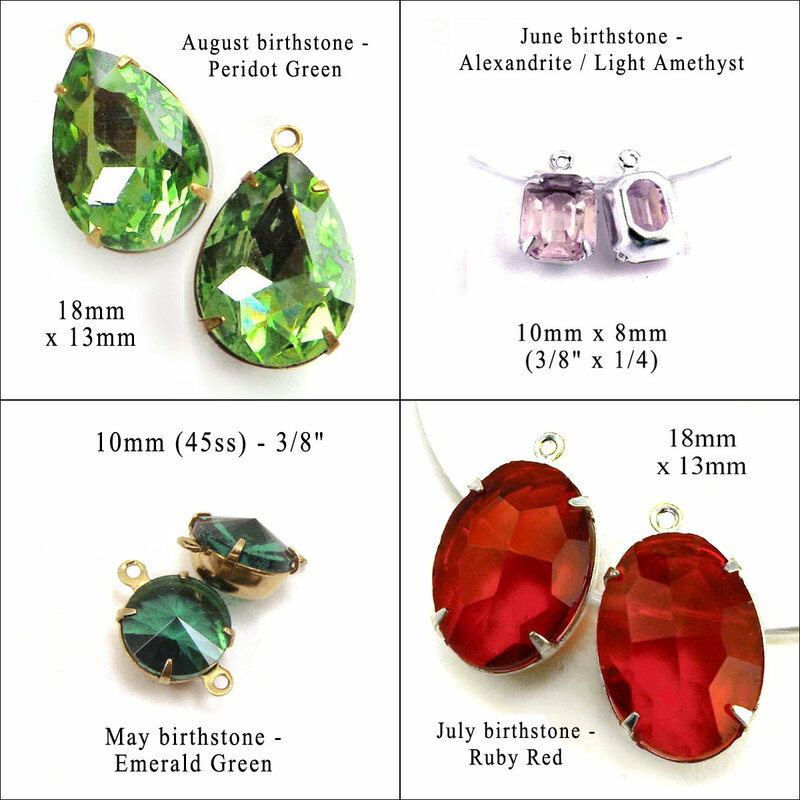 So – personalize these earrings with custom colors. Make a gift for your mom, or your best buds, or for customers. 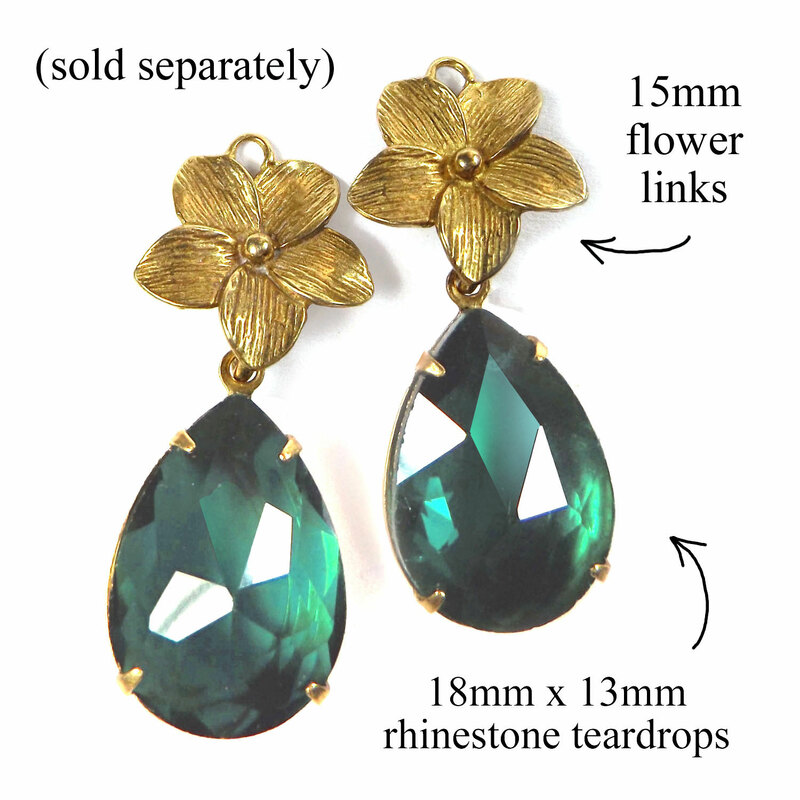 Easy to make jewelry with these pretty, affordable jewelry components – rhinestone (glass) teardrops paired with patina brass or golden brass flower links. Add earwires and you’re good to go!